I promised to post the first two chapters of my novel in progress on Facebook when I reached 750 fans. I hit that benchmark last Friday (and over the weekend lost a fan). But the two chapters are posted and I’m hoping you will enjoy them as well. This is a copyrighted work of fiction by Pamela Dae Perlman. Resemblance to persons living or dead is completely coincidental and/or your imagination. If you like this, please let me know! Share the page too. 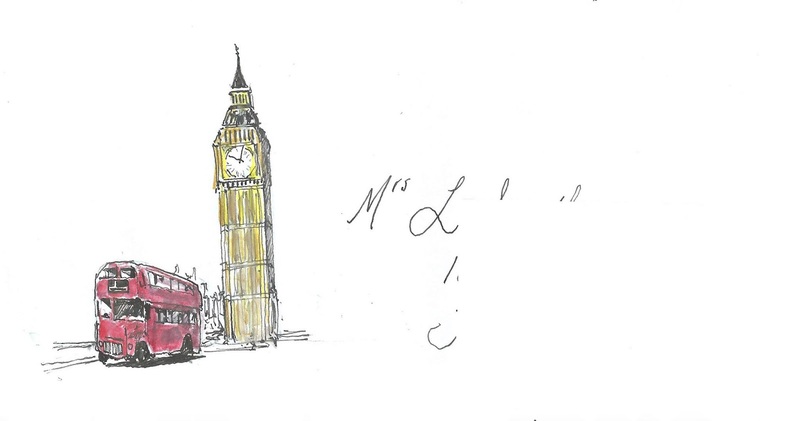 Two weeks, Isabel thought, and Big Ben will be our wake-up call. The Tower, the Thames, London Bridge. But so much to accomplish before they departed: the last fundraising push for the Literacy Institute, posting the semester grades for her classes, and most importantly, getting an o.k. from Mary Clair’s doctor. They could discuss the details tonight at book club and then — Isabel wanted to shout with joy — then her dream trip to Europe would be almost here. She heard the old-fashioned “oo-oo-ga” of a classic car horn and reached for her phone, but had no idea where she stowed it in the rush to leave work. She stopped on a linden-canopied block of Park Avenue in Richmond’s Fan District, halfway between the university and home, and plopped her bags on a brick wall. 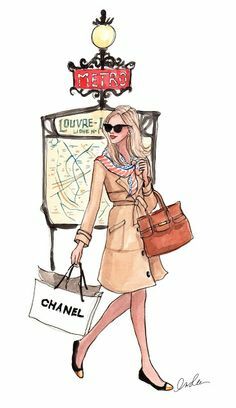 She shuffled through the vintage Fendi, the bag of groceries, a canvas tote crammed with students’ final submissions from her “Angels and Demons” seminar. Finally, she upended the purse, scattering the contents and locating the damn phone in a side pocket just as it went to voicemail. Laura June White. She hit call back without listening to the message. Isabel flattened her tote on top of the wall and hoisted herself backwards to sit on top of it, losing one of her heels in the process and hoping not to snag her skirt. Despite the risk, she felt it best to be sitting; Laura June drinking at five in the afternoon meant quite a story and she was not known for brevity anyway. “All too well.” Isabel kicked off her other heel and hoped the soft river breeze would soothe her; instead it blew a large hunk of auburn curls into her lip-gloss. “Oh, that’s right. So Corie really slammed a serve in my direction. I thought I could get to it if I backed up enough, so I kept backing and backing and hit a bench. I do not know why they put those benches right there at the edge of the court. Do you?” Laura June began humming. “Well, that’s good. I’m so sorry about your leg.” Isabel bit her tongue to keep from blurting out a question about whether the trip would be cancelled. “Isabel, what are you talking about? I know exactly who is going: you, me, Laura June and Kitty.” Mary Clair spoke with her usual balance of distracted attention devoting herself to the conversation, her family, and a patient problem simultaneously. She sat in her kitchen command center, her short hair neatly styled in a choppy bob, wearing lululemon, updating her iPad grocery list, answering her mother’s shouted game show questions and occasionally making a hand-written note in a PTSD patient’s chart. “No, no, no. Mary Clair Lawson, I need your full attention now. I mean I hate to bother you with this, but really,” Isabel said, her vocal register growing higher and louder, “this is unbelievably awful. Laura June broke her leg this morning and . . .” Behind Isabel, the door of the house swung open and a red-faced octogenarian wielding a four-point walker asked pointedly if she needed assistance. She waved and with an apologetic smile began picking up the debris she scattered in her phone search. “I have two words. Corie. Crockett.” Isabel felt a good cry blooming. She trudged along the brick sidewalk toward home, failing to notice the beauty of the late spring Tidewater afternoon. Everything around her might as well have been dark gray. Isabel swallowed hard. How could she be so selfish when Mary Clair was facing a mastectomy or worse? “I know, you’re right. We are going.” But the firmness in her voice broke with a deep gasp. “Corie Crockett.” If she had been three years old, she would have thrown herself to the ground and drummed her heels against the bricks. Isabel opened her mouth to protest but MC continued speaking. “Not.” Isabel ground her teeth. She stomped through the white picket fence and up the brick walk to her front porch. The scarlet Calliope geraniums lining her stairs needed some attention. She unlocked her red-varnished door; tripping the beep, beep of the alarm system. Isabel heard Regan thump down from her sleeping spot on an upstairs bed and bark a greeting. Isabel walked through the vestibule, down the hall past the sitting room and dining room. Her heels clacked on the hardwood floors until she slid her shoes off on the terracotta tile of into the kitchen floor and dumped everything she carried onto the wide plank table. She punched in the passcode to disarm the security system and then sat heavily in one of black Hitchcock chairs around the table. “Yeah,” she said. A.J. Fikry has decided to drink himself to death. 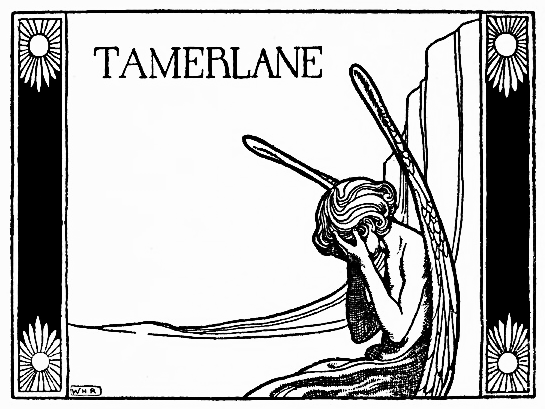 His beautiful wife has died, his bookstore on isolated Alice Island (think Nantucket) is languishing and he has only one friend, a rare and valuable edition of Edgar Allen Poe’s Tamerlane. So begins The Storied Life of A.J. Fikry, Gabrielle Zevin’s love letter to books, book sellers and the corner bookstore. It took me less than 48 hours to read this book and I enjoyed every moment of it. I enjoyed the main plot, the subplots and even the introductory pages, written in A.J.’s own hand about the short stories he particularly enjoys. These notes are meant for his adopted daughter, Maya, who arrives very shortly after the book opens by being left in the bookstore. Her mother leaves a note. I, personally am in agreement with A.J.’s wife that there is room for both. When I travel, I can take as many books as I want on an e-reader. But at home, I much prefer a book. Cover, paper, pages. The smell and feel and experience of a book. 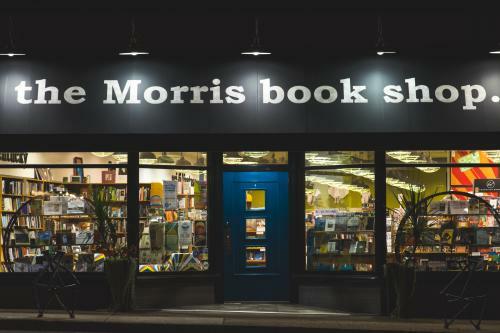 Thanks to my friends at the Morris Book Shop and many other book sellers, Sue Ann Allen, for one, I often find something I would never have found on my own. Like Tana French. Or Zadie Smith. In the end, The Storied Life of A.J. Fikry is a story about stories and the people who read them. 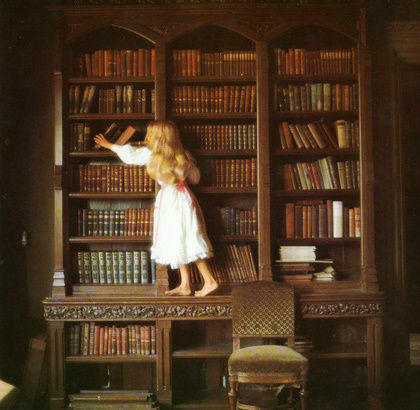 “We read to know we’re not alone. 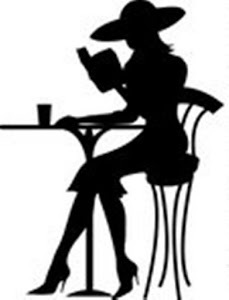 We read because we are alone. We read and we are not alone. We are not alone.” And what could be better than that? I would replicate the meal Amelia serves to A.J. when he comes to visit: lasagna and garlic bread with red wine. Heat the olive oil in a large (10 to 12-inch) skillet. Add the onion and cook for 5 minutes over medium-low heat, until translucent. Add the garlic and cook for 1 more minute. Add the turkey and cook over medium-low heat, breaking it up with a fork, for 8 to 10 minutes. Add the tomatoes, tomato paste, 2 tablespoons of the parsley, the basil, 1 1/2 teaspoons of the salt, and 1/2 teaspoon pepper. Simmer, uncovered, over medium-low heat, for 15 to 20 minutes, until thickened. Since we are in the right place and time, I would play Carole King and James Taylor. 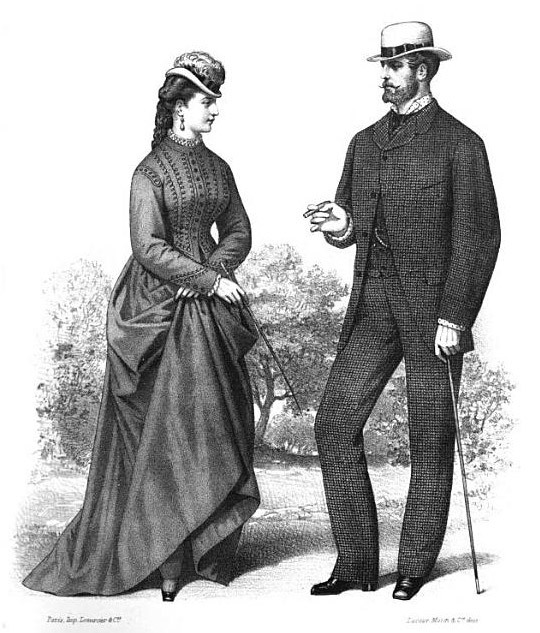 Victorian “gentleman” Edward Pierce is a sharp dresser, a ladies’ favorite and a criminal mastermind in Michael Crichton’s 1975 best-seller The Great Train Robbery. He’s a compelling anti-hero who puts together a collection including a screwman (locksmith), a snakesman (burglar), a lady of the night, a bank employee, a train guard and a corpse. 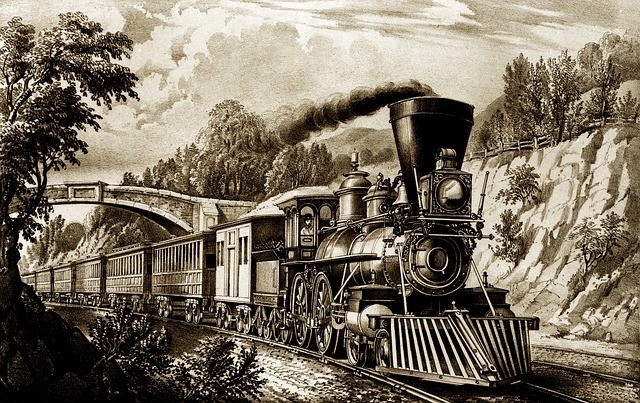 Crichton loaded The Great Train Robbery chockfull of Victoriana, from fashion, to prisons, gentlemen’s clubs, politics, and of course, steam locomotives in telling the story of the real 1855 robbery of 200 pounds of gold, on its way to pay the British soldiers fighting in the Crimean War. The novel is one of process rather than character. In fact, Pierce, if that is his real name, remains mostly a brilliant mystery. He collects the crew, creates the process, conquers all setbacks thrown into his path and ultimately pulls off what was considered the greatest crime of his century. Pierce is a man who easily travels between the highs and the lows of Victorian society, from ratter contests and the tops of steam engines to wooing. 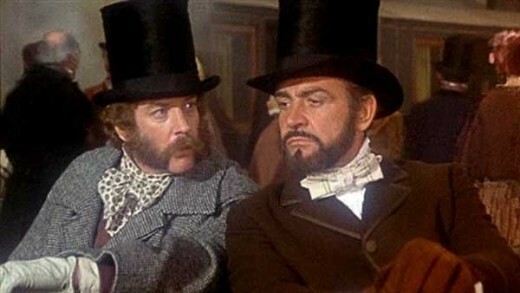 “This singular gentleman was Edward Pierce, and for a man destined to become so notorious that Queen Victoria herself expressed a desire to meet him – or, barring that, to attend his hanging – he remain an oddly mysterious figure.” Is it any wonder that Sean Connery was cast to play Pierce in the 1979 movie based on the book? Finally we are shooting along take where Sean comes running up the length of the train, jumping from car to car. Because we are shooting in all directions, the camera operator and I are hanging out on a side platform, and everyone else is inside the train. I am trying to watch the scene and also to remember to duck down at the right time so the camera lens can swing over my head. Filming begins. Sean runs up the length of the train. I smell a harsh acrid odor. I feel a sharp pain on top of my scalp. I realize that my hair has been set on fire by the cinders from the locomotive. I am frantically brushing at my hair, trying to put the fire out, because I don’t want smoke coming from my head when the camera swings over me. While I am doing that, Sean jumps to the nearest car, stumbles and falls. I think, Jeez, Sean, don’t overdo making it look dangerous. He is carrying a bundle of clothes, a story point. He drops the clothes as he falls and I realize Sean would never do that, that he must have really fallen. Meanwhile, I am still trying to put the fire out on my head. Sean scrambles to his feet, retrieves the clothes, and moves on, wincing in genuine pain. I get the cinders out of my head as the camera swings over. We make the shot. Afterward we stop the train; everybody gets off. He has a bad cut on his shin that is being attended to. I really enjoyed the book. Pierce was a genius, and much like many of my own criminal clients, probably had the ability to earn a fortune in a legitimate way but chose to work outside the lines because he found it more fun, or challenging. Some things never change. Chattanooga Choo Choo, Harry Connick, Jr. I can’t do any better than Sean Connery. Unless it’s Benedict Cumberbatch. And actually, I think a remake of this would be excellent. Very exciting.